Perfect for your 250 sized mini racing drone! 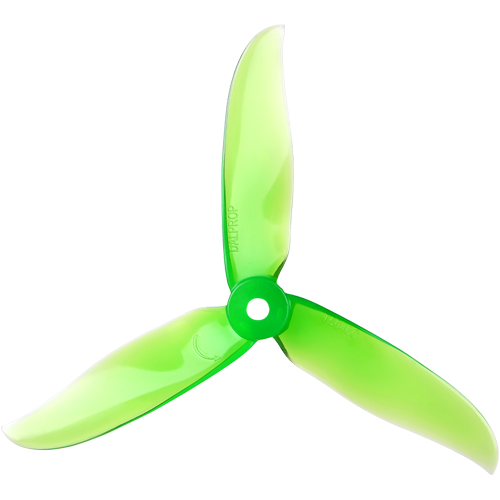 These Tri- Blade Props will change your flying forever. 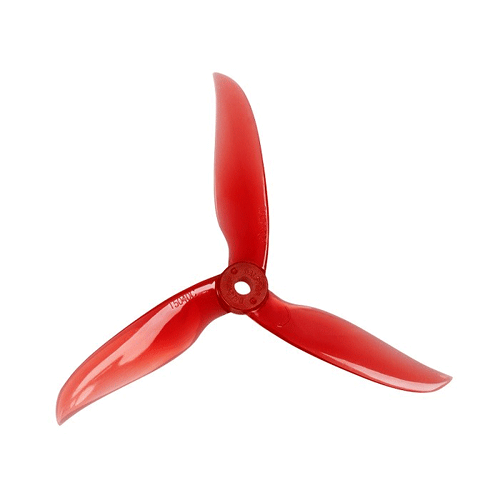 Small but powerful 5x4.6 Tri-Blade Props will provide smooth flight while providing pure thrust punch outs.